Looking for some real excitement for your wedding? Since 2005 DJ D-Mac & Associates have been filling dance floors all over the DMV (DC to MD to VA and beyond). 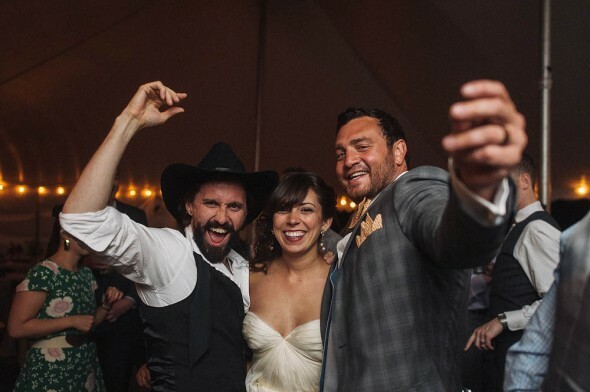 Bringing an eclectic and crowd-pleasing mix of tunes to their wedding sets, they always demonstrate the taste and skill that have made them one of the most in-demand DJ crews in the area. What sets us apart is real club experience and better insight into not just the music that is right for your event, but how that music is put together. A sense of flow and dynamics informs all their DJ work. D-Mac & Associates pride themselves on playing the right song at the right time, paying close attention to what came before it and what comes after it. To the uninitiated, this may seem like a minor detail, but it makes all the difference on the dance floor. Don’t just take our word for it. Read what hundreds of satisfied wedding clients have written about us in our Wedding Wire reviews. 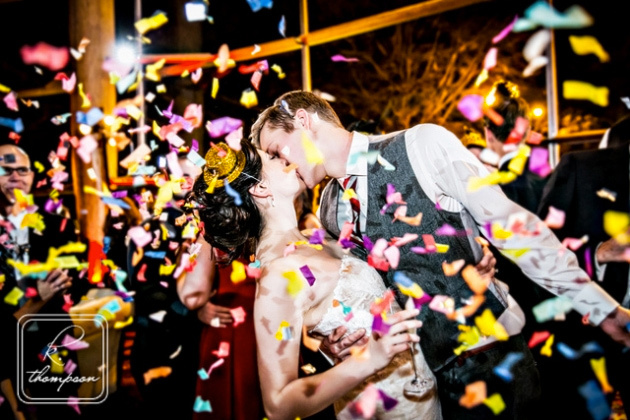 We are one of the highest rated wedding vendors in the area.